BSPS Scottish Branch Ltd will be a “controller” of the personal information that you provide to us in this form unless otherwise stated. Send your membership communications by post or email in relation to essential membership services including, but not limited to, membership renewals and information on membership benefits, BSPS Scotland Events and Affiliated Events. If you do not provide us with all of the personal information that we need to collect, then this may affect our ability to offer the above membership services and benefits. Respond to and communicate with members regarding your questions, comments, support needs or complaints, concerns or allegations in relation to this sport. We will use your personal information to investigate your complaint, suspend membership and take disciplinary action where appropriate. Where we process your personal information in pursuit of our legitimate interests, you have the right to object to us using your personal information for the above purposes. If you wish to object to any of the above processing, please contact us on info@bspsscotland.co.uk. If we agree and comply with your objection, this may affect our ability to undertake the tasks above for the benefit of you as a member. Such organisations include the Health & Safety Executive, Disclosure Scotland and Police Scotland for the purposes of safeguarding children. 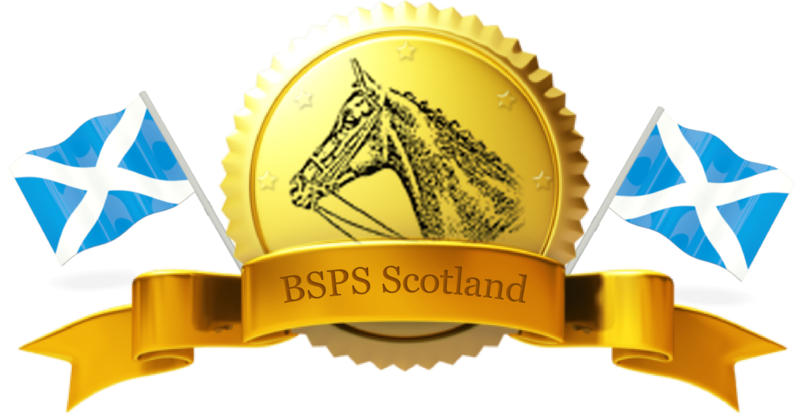 As an affiliated club of BSPS we are required to ensure that all our members are members of BSPS Scotland as a condition of affiliation. We will share your name and membership category with BSPS who will become a controller of your personal information when they receive it. For more information on BSPS (Head Office) privacy notice please email info@bsps.com. If we do share personal information with external third parties, we will only share such personal information strictly required for the specific purposes and take reasonable steps to ensure that recipients shall only process the disclosed personal information in accordance with those purposes. Your personal information is stored on our electronic filing system and our servers based in the UK and is accessed by our member of staff for the purposes set out above. We will only keep your personal information for as long as necessary to provide you with membership services. Unless you ask us not to, we will review and possibly delete your personal information where you have not renewed your membership with us for six years. Any requests received by BSPS Scotland will be considered under applicable data protection legislation. If you remain dissatisfied, you have a right to raise a complaint with the Information Commissioner’s Office at www.ico.org.uk .